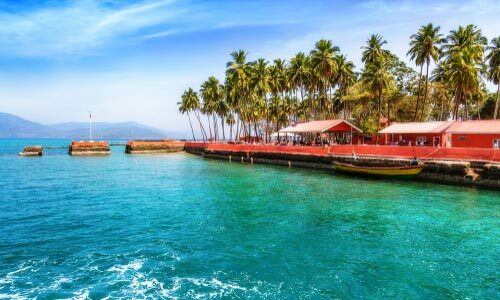 As you arrive at the Port Blair Airport in the morning/afternoon, our tour representative helps you with an assisted transfer to the resort/hotel. Complete the check-in formalities and then relax for a while in your rooms before you embark for sightseeing. Lunch is followed by a visit to the Cellular Jail, also known as Kala Pani. This site was the colonial jail during the British rule. Later on, continue to the Water Sports Complex to indulge in water sports such as banana ride, speed boat ride, jet skiing and so on. (Do not forget to carry clothes for changing). If you want, you can also relax at a seaside café. The evening is scheduled for the Light and Sound Show atCellular Jail, depicting the story of the freedom struggle brought alive.Stay overnight. Day 2 starts early as you get into an early morning ferry to Havelock Island from Port Blair. The distance between the two destinations is covered in 2.5 hours. (Carry packed breakfast). On reaching, continue towards the hotel. The rest of the day is at leisure. 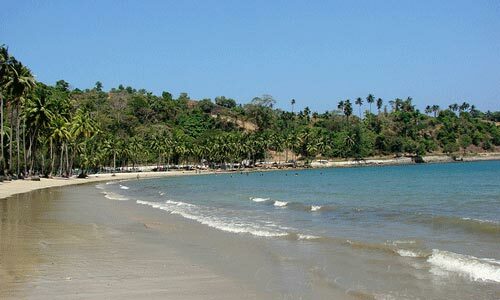 Later, in the evening, visit Beach No 7, or the very popular Radhanagar Beach. This beautiful beach has been rated as the 'Best Beach in Asia' by Time Magazine. Back to the hotel.Overnight stay in Havelock. This day is going to start early too. 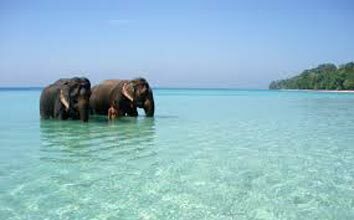 You are going to enjoy a day trip to the Elephant Beach. (The car comes to pick you up at 7'o clock in the morning as the boat leaves at 07:30 AM). The distance is covered in just 25 minutes. The day is going to be an exciting one as you are going to enjoy snorkeling at Elephant Beach. 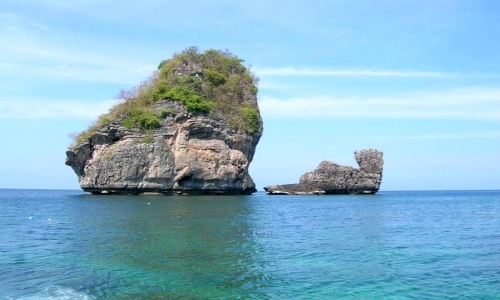 As the waters here are shallow, it is an ideal spot for beginner snorkelers. The depth of the reef close to the shore is around 1 meter. Plenty of marine life and hard corals are the highlights of the larger reef. The boat takes you to the beach where you get into your snorkeling gear. Explore the colorful underwater world here. 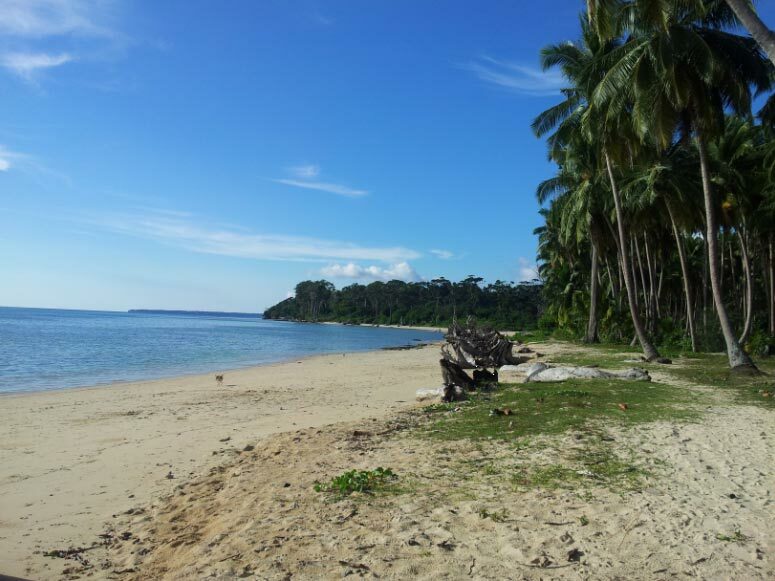 Later, you can simply lie on the white sand and relax at the beach, savoring the peace.Back to Havelock for an overnight stay. The day is at leisure in Havelock. You can either relax on the beach or can chose from optional activities.Overnight stay at Havelock. The day is at leisure. 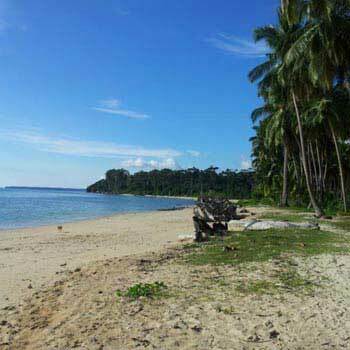 After lunch, complete the check-out and visit the beautiful Kalapathar beach. You drive past a scenic coastal road to arrive at the beach. After spending around an hour's time here, you move towards the jetty at Havelock Island to go aboard a ferry towards Port Blair. Ferry leaves at 1545 hours/1630 hours. On arrival in the evening, transfer to the hotel. Relax in the hotel. (Note: All the hotels at Havelock have morning check-out. Thus, you need to check-out before going to Kalapathar beach. You will either have to carry your luggage as you are not going to return to the hotel Overnight stay. 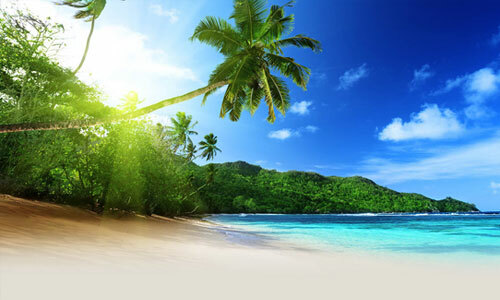 Post breakfast, the sightseeing of attractions in and around Port Blair starts. (Note: City tour is closed on Monday). The city tour includes Cellular Jail; Chatham Saw Mill – one of the oldest and largest saw mill in Asia, that was set in 1883; Forest Museum- showcasing wooden wonders created in special Andaman wood; Anthropological Museum- has region's indigenous crafts on display; Fisheries (Marine) Museum- carefully preserving more than 350 species of marine life and Naval Marine Museum (Samudrika) - managed by Indian Navy, the museum also comprises of an aquarium. Later, have lunch and continue sightseeing. Visit Corbyns Cove Beach- an ideal place to unwind and relax. This beach has been blessed with abundant scenic charm. The evening is scheduled for shopping at the local market.Overnight stay. 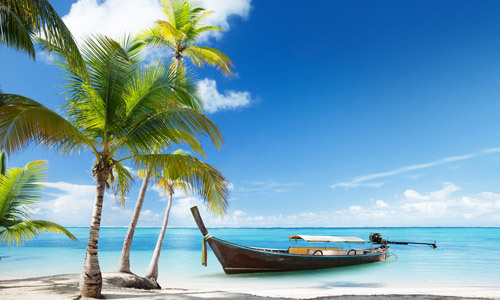 Andaman Honeymoon Delight Package With Nei..
Andaman Tour - Twin Islands Ross And Smith..
Honeymoon Extravaganza With Havelock Islan..
Havelock Honeymoon Escape With Jolly Bouy ..